Bats in the northeast have suffered steep population declines since 2006-2007 due to WNS. Protection of winter habitats for bats, even those infected with WNS, is an important component of long-term conservation actions for bats. Monitoring of survivorship of WNS infected bats in the northeast has suggested bats may be showing increased resistance to fungal exposure. Therefore, reducing additional threats to the bats might allow rebounding populations to respond more quickly, and ensures that sites receiving future fungal treatment or WNS management efforts will be secure and safe habitats for hibernating bats. Another major step to keeping these winter habitats safe for bats is raising awareness of these conservation actions through consistent messaging. The combination of site protections, habitat enhancements and improved messaging/signage at the sites should help enhance survivorship of bats in these over-wintering habitats. 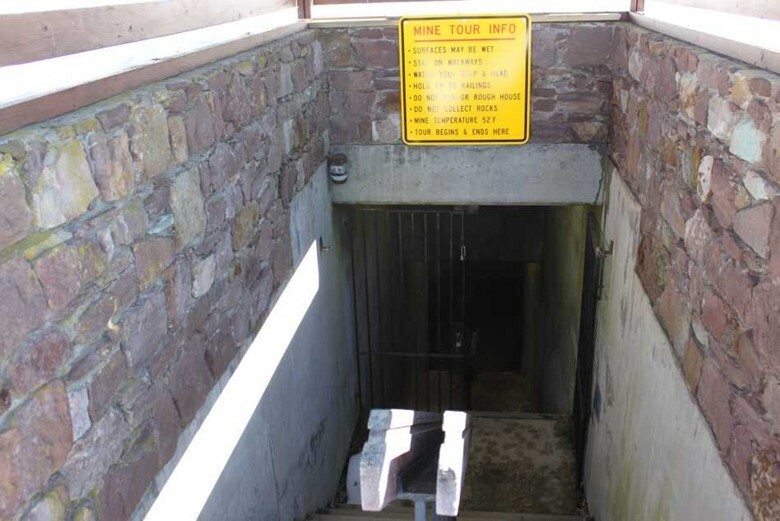 In 2016, the Regional Conservation Needs Grants Program (RCN) awarded funding to project leaders in Connecticut, New Jersey, New Hampshire, Pennsylvania and Rhode Island to increase the suitability of identified bat winter hibernation sites by reducing human disturbance. 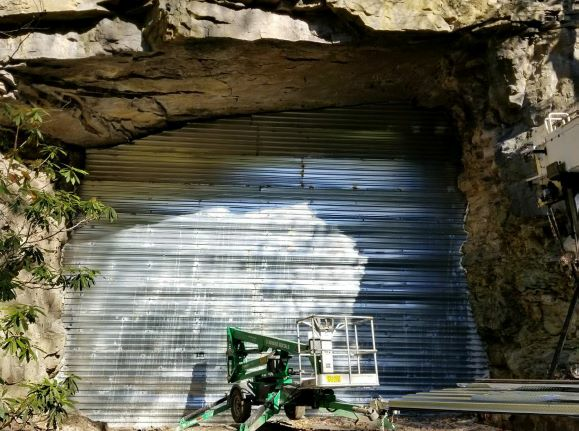 Project funds supported construction or improvements of gates to the openings in caves and mines, structural enhancements to the sites to create better habitats, installation of a sign template for consistent messaging and the placement of remote sight surveillance if needed. These on-the-ground efforts included many stakeholders and matching funds through in-kind services. A list of the projects and links to the individual reports are below. Former mine. Modify existing gate. 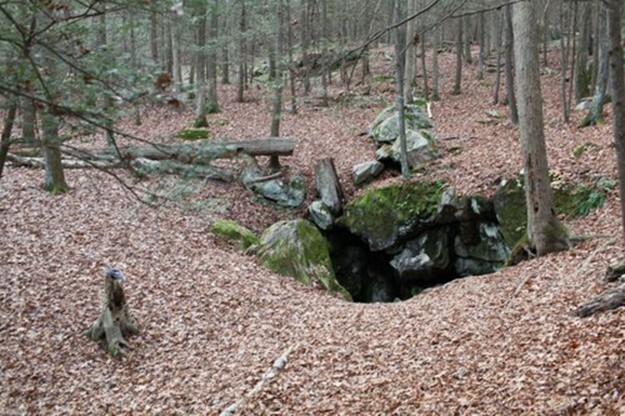 Sinkhole. Build gate and roof structure. Abandoned mine. Remove existing gate, remove concrete wall, build new plywood wall for air control, renovate and reinstall gate. Abandoned mine. Re-open blocked tunnel. Build gate for entrance. Abandoned mine, 30 x 40 ft entrances. Both sites: Construct barrier wall, build small gate on top of barrier. Solution cave. Replace existing steel plate gate with bat-friendly version.